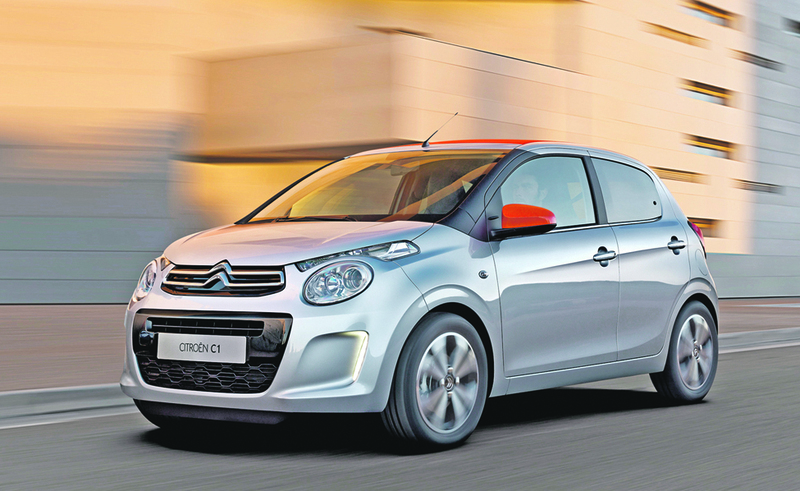 New Citroën C1, a cute-looking little city car will go on sale in the UK in July, with an equally cute price of just over £8,000. Available with three and five doors, the new C1 range starts at just £8,245 for the C1 Touch VTi 68 manual 3-door, rising to £11,935 for the new C1 Airscape Flair VTi 68 ETG 5-door. With eight body colours to choose from, including four metallic options, three colour choices for the fabric roof, three wheel designs and four interior upholstery finishes, the car offers a sweet and tempting option for young buyers thinking of buying their first motor. The New C1 range is powered by two latest-generation petrol engines: a VTi 68, available with either a 5-speed manual or a 5-speed gearbox, or as an e-VTi 68 Airdream 5-speed manual with Stop & Start technology. 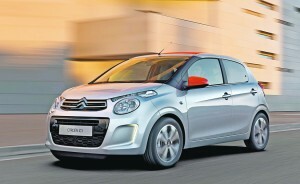 There is also the addition of Citroën’s latest 3-cylinder ‘PureTech’ VTi 82 engine with a 5-speed manual transmission. Generously equipped, the lead-in New Citroën C1 Touch standard specification includes ABS, EBA, ESP, power steering, high frequency remote central locking, electric front windows, six airbags, an MP3 compatible audio system, a USB socket and LED daytime running lights. Optional extras include automatic air conditioning, automatic headlights, keyless entry & start and styling details such as black leather upholstery and various interior colour packs.